Ealing Community Transport (also known as ECT) forms part of ECT Charity, which is both a charity and a social enterprise that combines business thinking with social values to deliver high quality transport services that positively benefit the local communities. ECT’s community-based door-to-door transport services help keep disabled, isolated and/or lonely people independent and mobile, as well as less isolated and lonely. Throughout the decades, ECT Charity has been involved in driving up standards in accessible transport services both locally and through its active membership of the Community Transport Association. The Minibus Driver Awareness Scheme (MiDAS) and Passenger Assistant Training Scheme (PATS) lie at the heart of quality standards making sure that transport is safe for the most vulnerable members of our community. ECT Charity has established a track record for high-quality, efficient services that users appreciate for their personal approach, safety and security. In 2012 ECT Charity delivered, as lead partner, the London 2012 Accessible Shuttles project on behalf of the Olympic Delivery Authority. Mayor Boris Johnson hailed the team “the unsung heroes” of London 2012. In 2014, ECT Charity provided a high-quality Accessible Shuttles service for the Invictus Games. In 2015, ECT Charity provided a very well received Accessible Shuttles service for the Rugby World Cup, covering all matches played at Twickenham and the Olympic Stadium throughout the six week duration of the tournament. 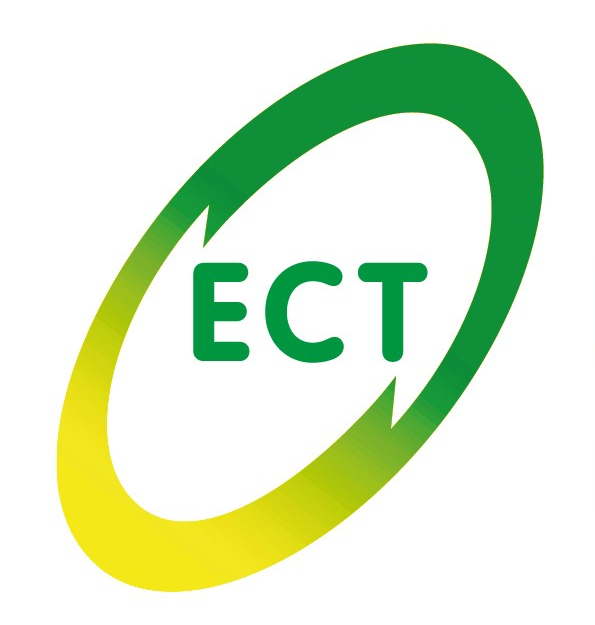 ECT Charity is the name used to represent our community transport companies which operate in Ealing (ECT), Cornwall, Cheshire and Dorset (DCT). ECT is committed to providing high quality, safe, friendly, accessible and affordable transport in local communities to voluntary, community and statutory groups. In addition to group transport, we also provide accessible and affordable transport solutions to vulnerable individuals who otherwise would not be able to leave their homes, notably the elderly and people with disabilities. We seek to enable independent living and encourage social interaction for these vulnerable people who have serious difficulty in accessing other forms of transport due to their mobility difficulties. 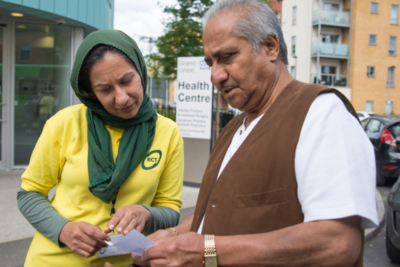 We build partnerships with local befriending organisations in Ealing that helps us identify and encourage lonely and socially isolated elderly people to get out of their homes. As part of our work on highlighting the issue of isolation and loneliness and the work Community Transport organisations do in being part of the solution, we launched our report Why Community Transport Matters which demonstrates the case for Community Transport in tackling the issues of Isolation and Loneliness and the significant side effects these have - both from an economic and social perspective. By providing transport to otherwise isolated or excluded people, community transport contributes to reducing isolation and developing sustainable communities. These door-to-door services, delivered using wheelchair accessible vehicles, are often the only way in which some individuals can go out of their homes. It enables users to live independently: shopping, socialising with friends and going on day trips. In the UK, 30% of older people in the UK say they would like to go out more often. 80% of ECT’s PlusBus door-to-door passengers said they would find it significantly harder or impossible to go out without our services. Our report Why Community Matters released in January 2016 contributed to raise awareness on loneliness and isolation in our Borough. We are delighted that the London Borough of Ealing (LBE) in response launched its Charter to end loneliness and isolation in March 2016. Jim, CIDS service user, said: "The service has been working really well - it makes attending these groups possible for me. The drivers are always on time and polite and they can drive much better than I ever could!" ECT has worked with voluntary and community organisations to organise day trips for vulnerable members of community groups in Ealing. For many older or disabled people, getting away over the summer months is not an option, as mainstream transport services do not accommodate those with mobility difficulties and other reasons. ECT’s Group Transport service enables voluntary or community organisations (including charities, social groups and schools) to access affordable, accessible minibuses so that they can provide services and trips (both regular and one-off day opportunities) to their members. This summer, day trips facilitated by ECT included outings across London, including Kew Gardens, RAF Museum and Richmond Park, as well as further afield, to Brighton, Southend and Chessington World of Adventures. Getting away on these outings and day trips is equivalent to a "holiday" in itself for isolated people. ECT’s CEO is Chair of Mobility Matters, a campaign group set up to ensure that CT organisations in the UK are able to continue to operate to meet the diverse travel needs of individuals and communities, and that appropriate operational legislation is in place to achieve this.